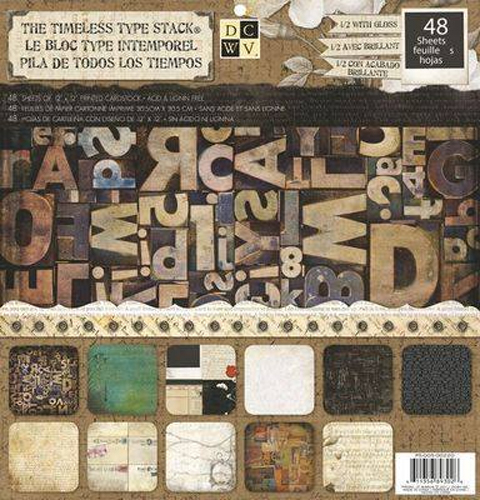 Ever since I ran across this Timeless Type stack at Michael’s I have been hunting around for more steamy scrap-booking supplies. It turns out Die Cuts With a View has several stacks that are now on my must-have craft supply list. 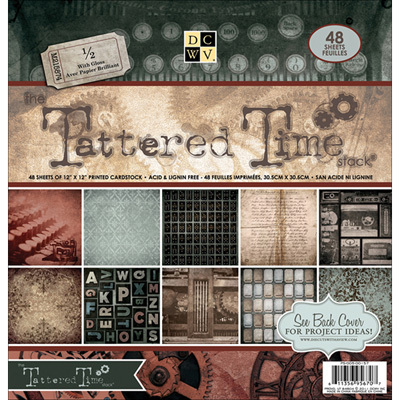 For instance, there is another collection called Tattered Time which is pictured below. If you want to see the whole stack you can visit http://www.dcwv.com/product_view.php?id=2206. 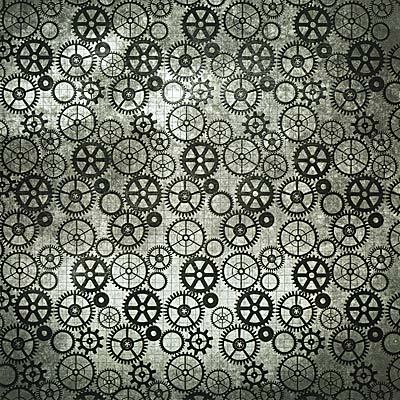 And if you are looking for some projects you can do with your scrapbook paper, check out my Steampunk cage ornament tutorial and my Steampunk-inspired assemblage clocks. This entry was posted on November 5, 2013 by Phoebe Darqueling. 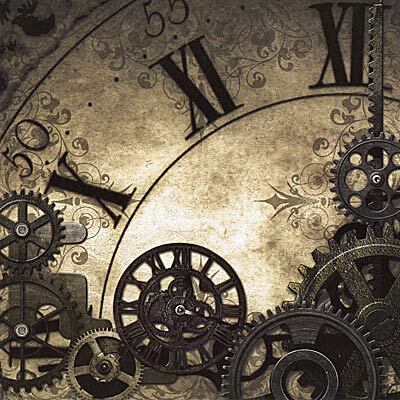 It was filed under DIY and Crafts and was tagged with Craft, scrap book, scrapbook, Steampunk, steampunk art supplies.